Patina Moss Arm Cover Protectors is simply gorgeous. 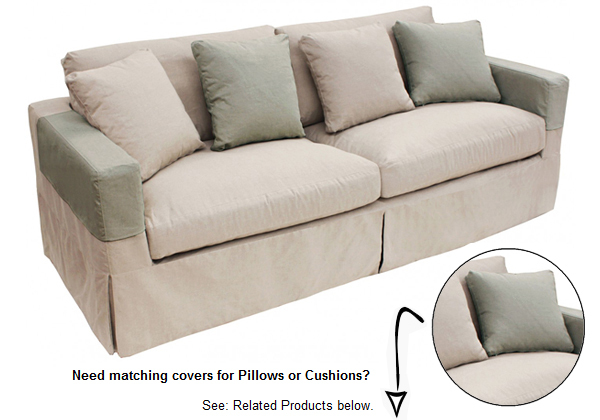 Features the all-time favorite large floral slipcover pattern. Features great color scheme of moss green, grey and light beige. This large scale, sophisticated palette will make your living space a masterpiece. Printed on Cotton warped sateen.